Oh the thinks you can think, when you think about Seuss! 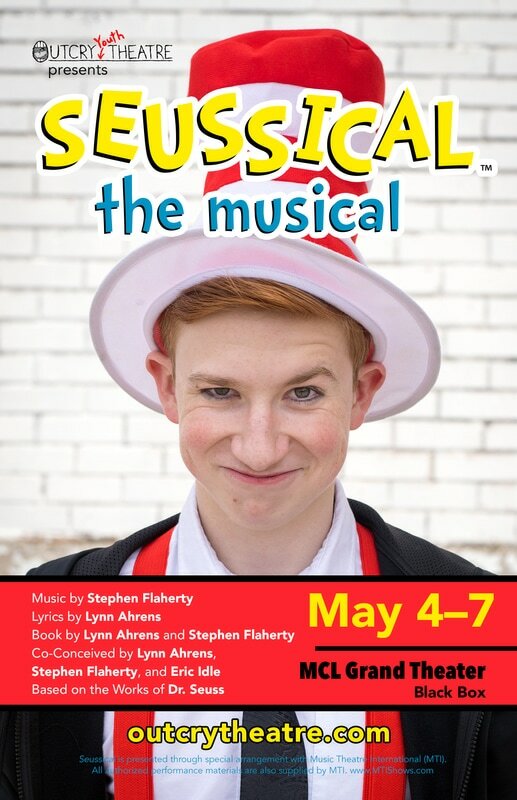 Go on an amazing journey through the imagination of Dr. Seuss, travelling from the Jungle of Nool to the Circus McGurkus to the invisible world of the Whos. Meet Horton, an elephant who discovers a speck of dust containing an entire world, but no one believes him. Meet Gertrude, a bird with just one feather on her tail, who wants to catch the eye of Horton. Meet JoJo, a boy whose thinks get him in trouble. And you already know the Cat in the Hat, so you know that mischief awaits around every corner. 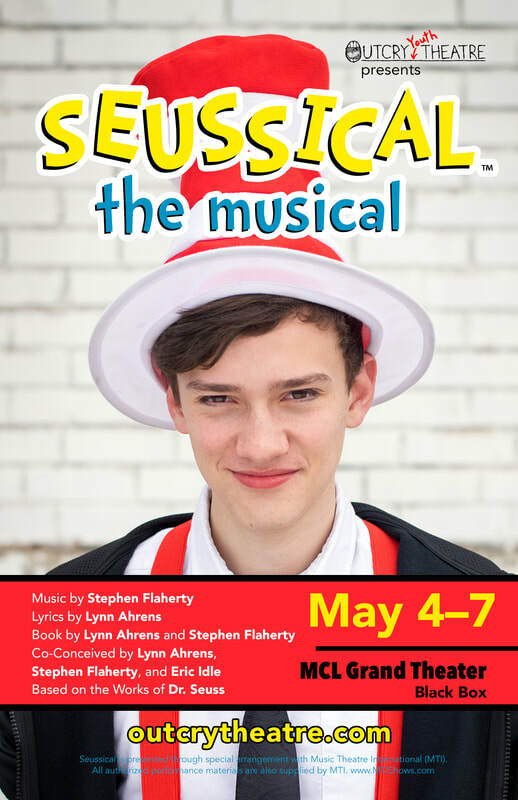 Seussical was presented through special arrangement with Music Theatre International (MTI).